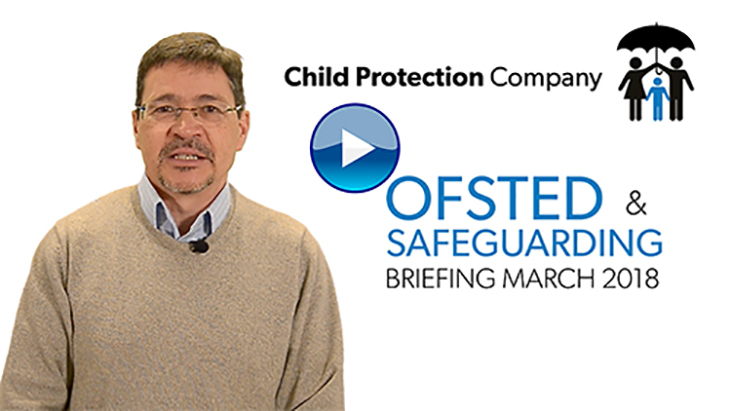 Sign Up to Receive our Ofsted Safeguarding Briefings! Child-on-child sexual abuse: The UK’s next major child protection issue? Is your safeguarding training up to date? 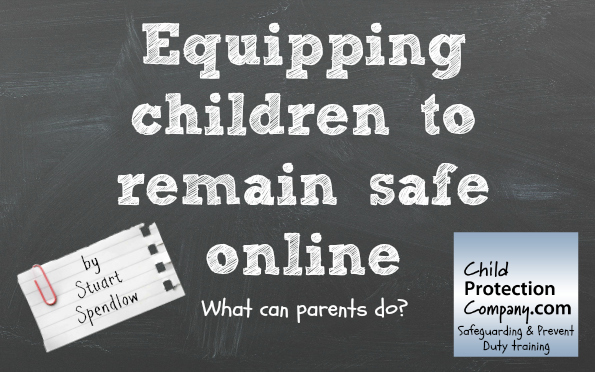 Equipping children to remain safe online: What can parents do? 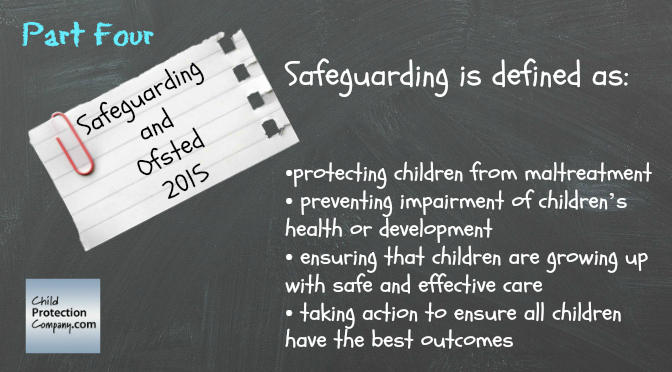 Why choose the Safeguarding in Education course? Still not fulfilled your Prevent duty? 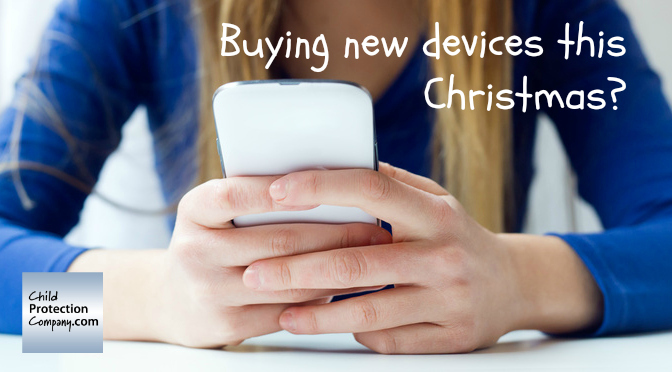 Parents: are you buying new devices for your children this Christmas?